To say Sona has improved over the past couple months is beyond any doubt an understatement. Last year he got his feet wet in the Afrobeats scene and this year he is proven that he's here to stay. 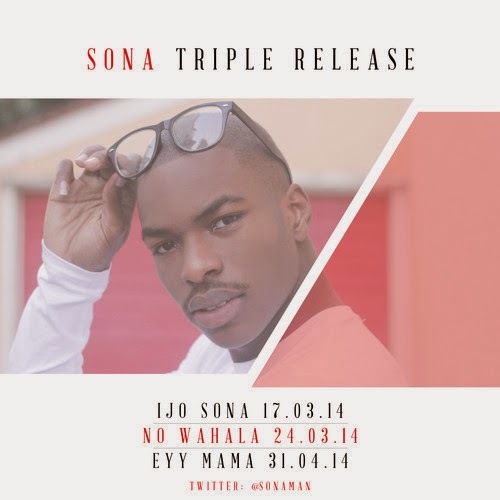 This month of March Sona is coming with a triple release and has already shown that he is about his business. Last week Monday he released ‘Ijo Sona’ a heavy African influenced song which is already loved by many and has already reached over 12,000 plays on his soundcloud account. Singing fluently in Yoruba, Sona teamed up with producer OY for ‘Ijo Sona’ which means "Sona's dance", has seen Sona drawn inspiration from icons such as Shina Peters, KWAM1 and a few other respected Afro-Fuji/Afro-Juju legends in the game. Yesterday saw the unveiling of his second anticipated release - the video to ‘No Wahala’, and compared to his last video to ‘Summertime’, a rapid improvement to say the least. The new single sees Sona highlighting his unique artistry, vocal strength and songwriting skills as he waxes lyrical about the 'pursuit of happiness' with the lady of his dreams. 2014 will bring the release of his highly anticipated debut EP, with ‘No Wahala’, ‘Ijo Sona’ and the soon-to-be-released ‘Eyy Mama’ serving as the EP’s lead singles. 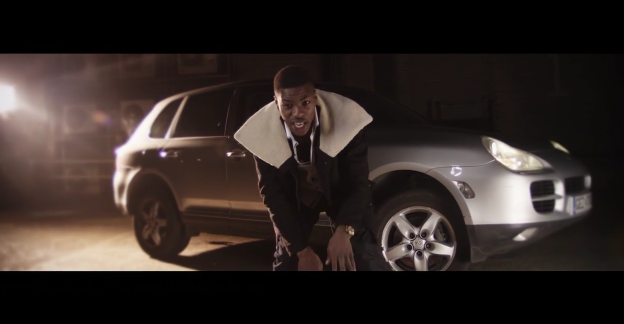 Enjoy the Alexx Adjei-directed music video for ‘No Wahala’ below. Look out for ‘Eyy Mama’ out next Monday!